At Aussie Books for Zim (hereafter ABZ) we collect gently used and new books, stationery and library furnishings (otherwise destined for landfill) and ship them to Zimbabwe to set up libraries in rural disadvantaged communities. We seek to improve literacy in disadvantaged communities and to empower children with knowledge and the confidence to help them shape the world they live in. ABZ was born after Founder/CEO Dr Alfred Chidembo saw two unrelated 'problems' in different continents, with a potential of mutually beneficial outcomes if sync'd together. One end was a problem of too many books in Wollongong & Australia wide going to landfill each year (libraries send approximately 5 million books per year to landfill), impacting negatively on the environment. On the other end was millions of children in rural Zimbabwe with no access to books, thereby limiting their education potential and consequently their livelihoods. Having started off from a rural school himself with no books and knowing first-hand how education can positively impact one's life after his personal experience of having graduated with a PhD in Materials Engineering from University of Wollongong, Dr Chidembo's strong conviction of education being an important avenue of empowering individuals and communities led him to establish ABZ. There is a strong link between illiteracy and poverty. For ABZ, its not just about books but its about bringing Life, Hope and Empowerment to disadvantaged children and communities. By providing reading material and improving literacy, we empower children to achieve more than what they see in the confines of their villages. Shipped 30,000 books and stationery from Australia to Zimbabwe. Established 3 rural libraries to date (Mavhurazi Primary School, in Mudzi, Chinembiri SDA Primary School in Rusape and Parirewa Secondary School in Domboshava, Zimbabwe) with more currently underway. Shipped over 3,000 (864 kg of books) from The Netherlands to Zimbabwe. Donated AU$15 000 worth of rugby equipment donated to Victoria High School in Masvingo, Zimbabwe. Melbourne - 20 foot container filled with brand new books worth over $2 million, donated by Bookleggers Bookstore as it was closing down. This container is ready for shipment to Zimbabwe, for which this crowdfunding is being done to raise funds to enable this. ABZ's current challenge is funding the shipment of the 2 containers (40 ft. in Wollongong and 20 ft. in Melbourne) in order to set up over 30 libraries by the end of 2019. We need $16,000 to pay the shipping costs for the two containers or we will miss out on impacting over 6000 children in rural Zimbabwe. 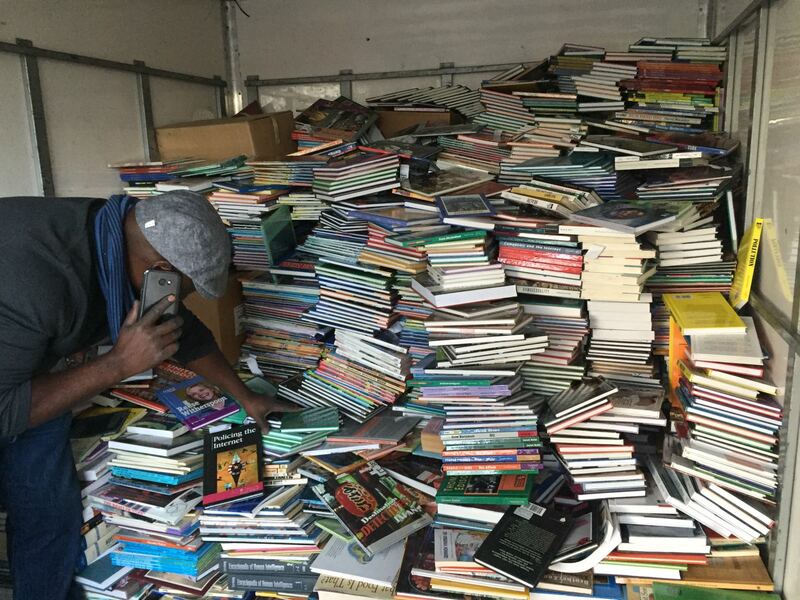 We have two containers full of books sitting on the docks Melbourne and Wollongong waiting to be sent to Zimbabwe to establish libraries for children and communities with no access to books. One container in Melbourne holds more than $2 million worth of books while the other in Wollongong has over 60 000 books, library furnishings, uniforms, stationary etc. These shipments will enable the establishment of 30 school and community libraries, with a direct benefit of minimum 6000 children in 2019 alone. The goods were generously donated by parents, children, libraries, and businesses in Melbourne, Canberra, Sydney and Wollongong. With your help, we can get the two containers to Zimbabwe before Christmas and distributed in time for the 2019 year so that children can start improving their literacy. ABZ is an Australian registered charity with deductible gift recipient status (ABN 13462778021). ABZ knows how books can transform lives and together with you, would like to ensure that children in disadvantaged communities can also have a shot in life through education. As mentioned before, ABZ’s activities are not just about books only but are about giving HOPE, LIFE, EMPOWERMENT and BUILDING COMMUNITIES”. Choose a reward and donate to the cause! Statistics show that Australian libraries send at least five million books yearly to landfill. This cost will cover the shipment and any other transaction costs for sending the two shipping containers from Australia to Zimbabwe with more than 60 000 books, library furnishings, lab equipment etc. These will enable the establishment of 30 libraries. A book is a gift that keeps giving; each library will directly impact between 200-500 school children each year who currently do not have access to books, let alone a library. The gift of a book will not be once off, but will continue being a gift that is passed on as it will be read many times over by other children accessing the library, thereby improving literacy within communities. Covers transportation costs of books and library furnishings from the central location (Harare) to a rural school. Covers all costs for conducting a full day library training workshop with a library committee, composed of teachers, community members and students. Sets up a complete functional library, directly impacting 200-500 children immediately. Activities undertaken to achieve this goal include book-sorting, delivery of books to the school from a central storage location, equipping the library with relevant furniture, training of a library committee and an official opening. 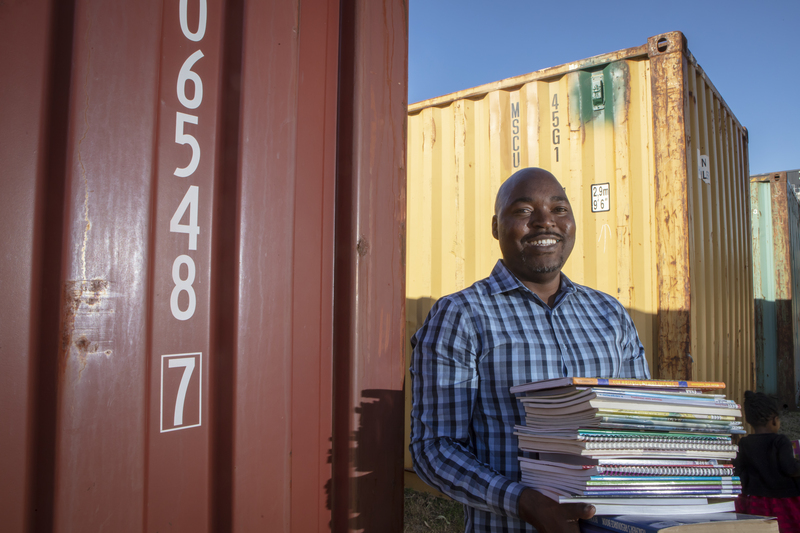 Shipment of 1 full container (with 60,000+ books) from Australia to Zimbabwe, establishing 30 libraries. We have set our tipping point at $16,000. This cost will cover the shipment of one 40 ft. and another 20 ft. container with more than 60 000 books, library furnishings, sports uniforms and lab equipment to equip science libraries. 30 Libraries will be established from this shipment. A book is a gift that keeps giving; each library will directly impact between 200-500 school children each year who do not have access to library books. Not just once off, but will be read many times over by other children improving literacy within the community. Our ultimate goal is $50,000. With this amount, we will be able to move two shipping containers and cover all incidental costs that apply to each shipment.The remainder of the money will be used to set up libraries including: training library committees at each school on how to establish and run a library; sorting of books; distribution of books, library furnishings, etc; community engagement and; monitoring and evaluation programs to ensure sustainability. A BIG thank you on our social media. All previous rewards (excluding mug) PLUS Have your name and/or logo on the front of our container and use the material for your own marketing. All previous rewards (excluding mug) PLUS Have your name or company logo inscribed inside a library. 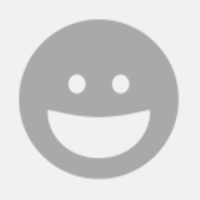 This acknowledgement of your contribution will be visible in the library for generations to come. All previous rewards (excluding mug) PLUS opportunity to create a legacy - NAME A LIBRARY in honour of somebody, maybe yourself, your child, grandchild or company. A plaque will be placed at the entrance in honour of your contribution and 'your' library will be known for generations to come.